Large diaphragm for smooth, natural sound and low noise. 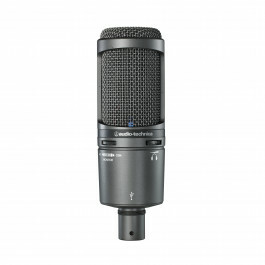 High SPL handling and wide dynamic range provide unmatched versatility. Custo.. 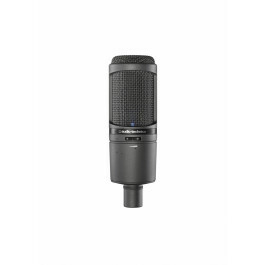 Equipped with a USB output, the AT2020USB+ cardioid condenser USB microphone is designed for digitally capturing music or any acoustic aud.. 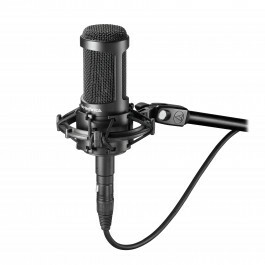 The AT2020USBi cardioid condenser microphone works with USB and Lightning cables (included) to capture audio on a PC, Mac or Lightning-equ.. 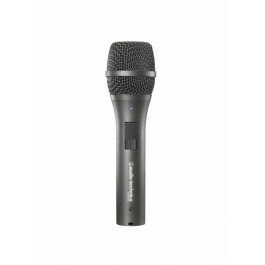 The AT2005USB is designed to take you from the stage to the studio and beyond. 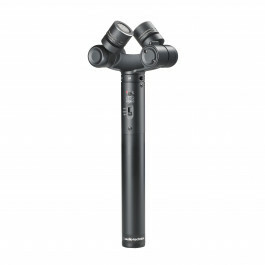 This rugged handheld microphone offers two outputs: a USB o.. 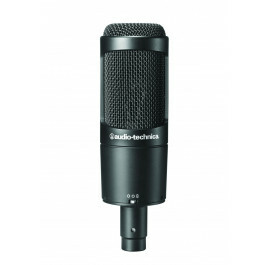 The AT2022 is a condenser microphone designed for stereo recording. Two unidirectional condenser capsules in an X/Y configuration pivot to a.. 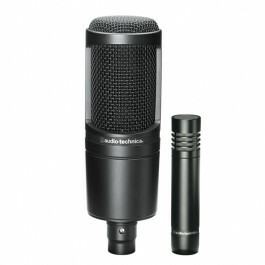 The AT2041SP Studio Pack offers two versatile 20 Series condenser microphones. 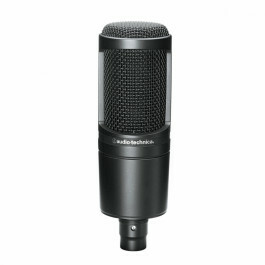 The acclaimed AT2020 sideaddress condenser is ideal for voc.. The AT2050’s dual large-diaphragm design provides consistent, superior performance in switchable cardioid, omnidirectional and figure-of..